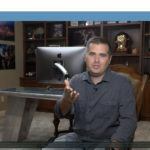 I know you’ve heard this many times before, but email marketing is an incredibly valuable tool that to this day; many still do not understand and even worse; disregard completely. 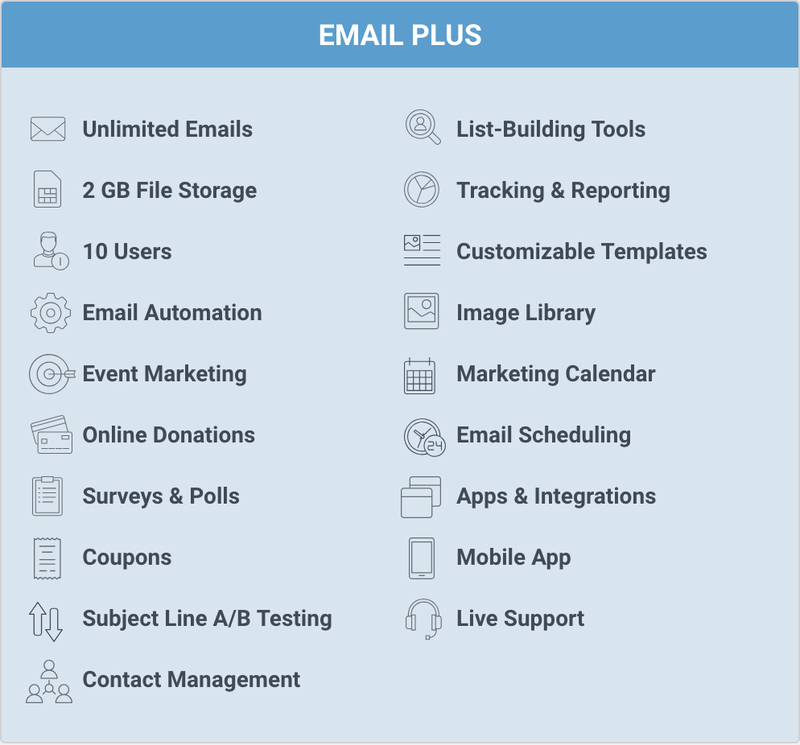 One of the leading, most known / well-liked email automation software by marketers in a variety of different niches and industries. But is Constant Contact as good as they (and many others) claim it to be? Are they are different from the hundreds of other email tools out there? The difference between the Email & Email Plus plans. We’ll also hear some Constant Contact review from lifelong users. Let’s find out whether ConstantContact is as good as it seems or just another over-hyped run of the mill tool. 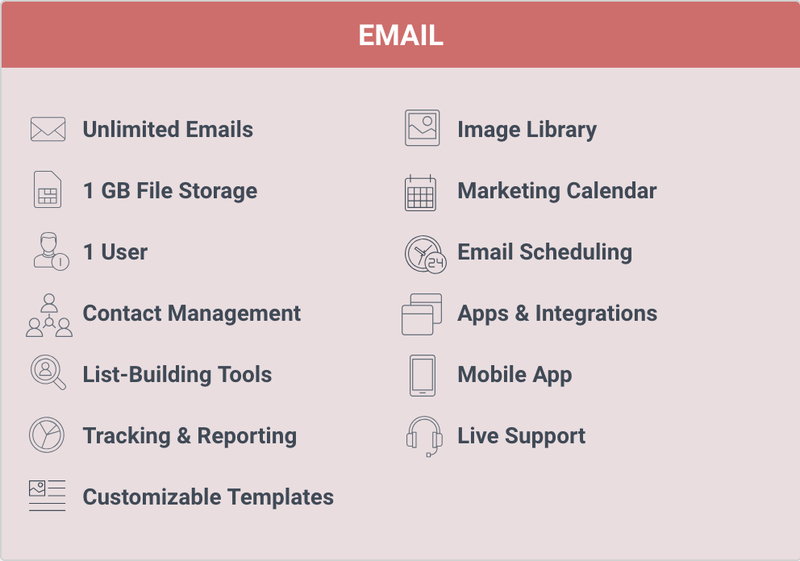 Constant Contact is an email automation software that covers all your email marketing necessities under one roof. 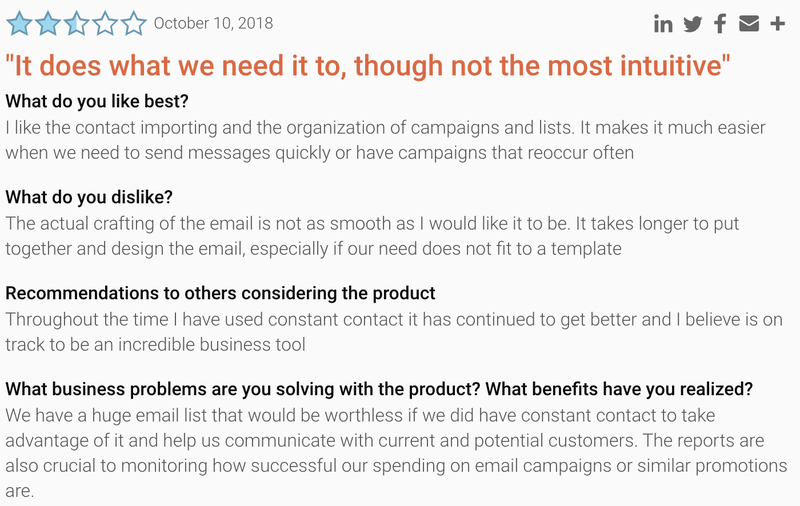 So far so good – you’ll find the above with just about any other email tool so what is it that makes Constant Contact “a leading expert in email marketing for over 20 years” as their website suggests. Well, let’s dive a little deeper here. Email marketing is here to stay & Constant Contact can help. Apart from my affiliate marketing websites, I am also in the process of building up my dropshipping store. To use this, I am relying heavily on email marketing as I have slowly been building up my email list for my store for quite some time now and it’s where most of my profits are earned. It’s great to see that Constant Contact offers a seamless integration with Shopify that would allow me to send out automated follow-ups to customers who have visited my store, added items to the cart (and didn’t check out), purchased from me, etc..
Of course, this is not unique only to Constant Contact, but with other email tools which I have using, I have to rely on third-party apps to bridge the gap between my store and my email autoresponder. 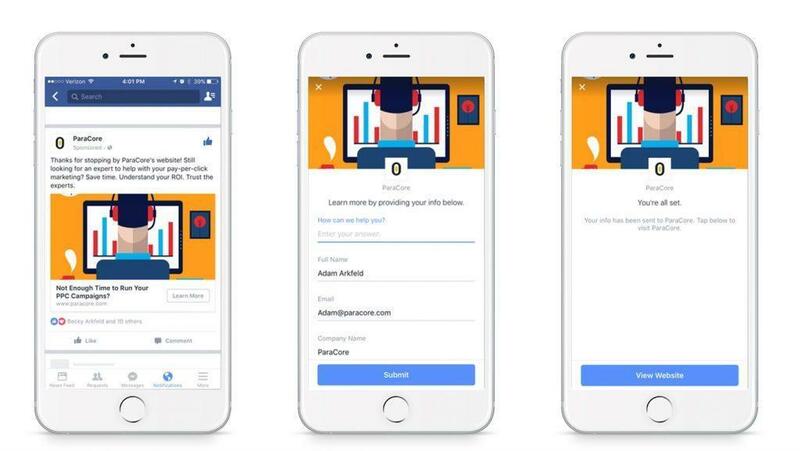 Constant Contact also allows you to sync directly with your Facebook Business accounts so you can run Lead Generation ads on Facebook which will allow you to build up your email list fairly quickly without a user ever leaving their Facebook app. Again; this is not just unique to Constant Contact but I do have to go through third-party apps (Zapier) to be able to do this with my current email marketing tool. I don’t really use this feature as I “events promotion” has nothing to do with my business, but while I was doing research for this Constant Contact review, I found many who have said CC’s best feature is their Event Marketing tool which allows you to create specific and targeted email campaigns for your events. I may be wrong here, but I have yet to see another email service that offers such a feature in such a seamless and easy way to do it and if we are to go by other people’s reviews; then the Event marketing feature alone makes Constant Contact one of the best tools out there. Another great feature – which I also do not use but is loved by many – is the Constant Contact donations tool which allows you to gather donations for your causes directly through emails. I have seen many in the fund-raising space talk very highly of this, and if you’re in that niche/market, then I am sure this will be beneficial to you as well. Sadly, I can’t cover all the features here as there are way too many to mention. 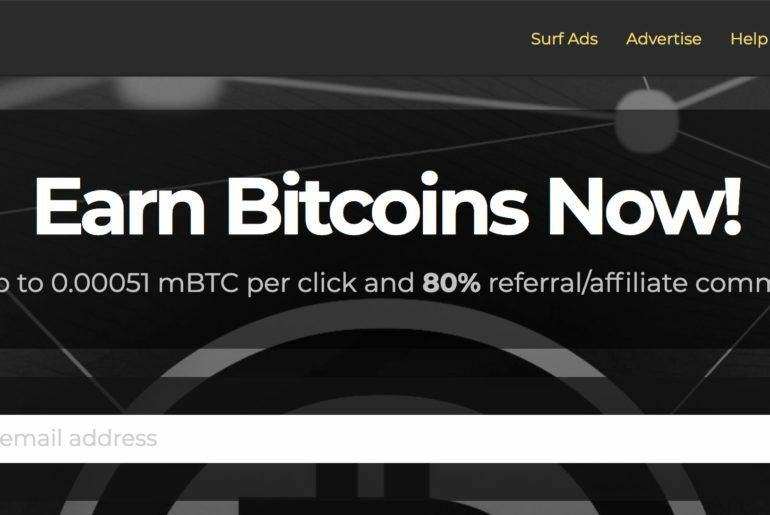 If you want to get a complete list of what you can and can not do with CC, then visit their Plans page and see all the features in one big organized list. Once you’re on their Plans page, you will see that they offer two different services to users. (Thankfully the Shopify integration is also offered in the Emails plan, so this is a plus for me). Let’s talk about pricing next. 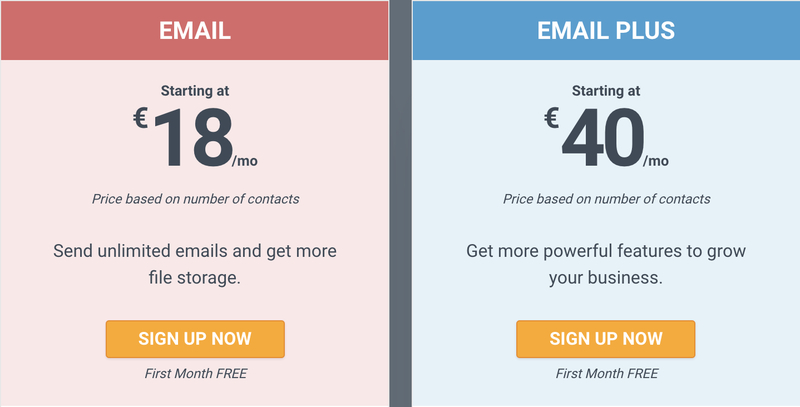 Here are the current prices for different numbers of subscribers for both Email and Email Plus. As you can see, once you have reached the 10,001+ threshold, the price for the Email Plus evens out to the same as the Email plan so if you have a big list you need to upload (or you plan on reaching that limit in due time) you will benefit from joining the Email Plus plan for the get-go and have access to all the “plus” features mentioned above. 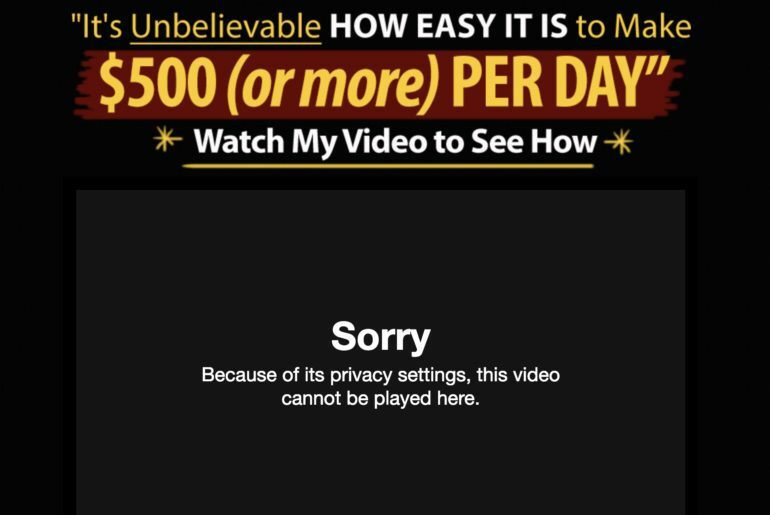 Of course, you can also upgrade your subscription once you reach those levels so you can start off “small” with the 500 subscriber plan – this will cost you either $18 or $40. Luckily for us though; Constant Contact does have some special offers and bonuses that you can take advantage off as a new customer. If you decide to join Constant Contact, your first month (for any plan) will be 100% for free. You can make use of that offer using this link here to claim the special offer. 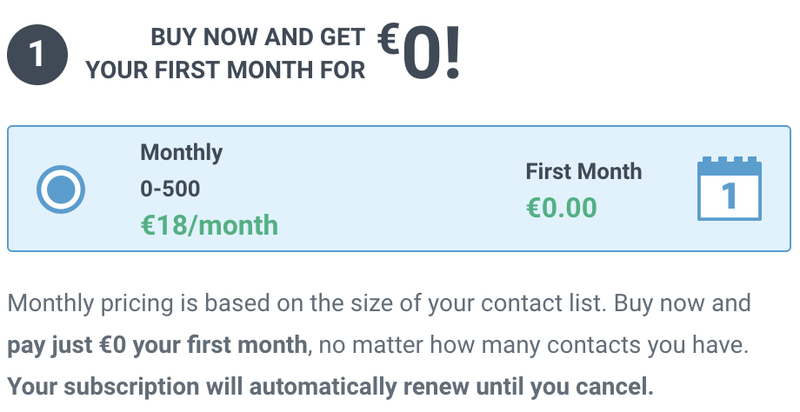 If you decide to pay in advance – instead of a month on month basis – you also get a further reduction and yes; this applies for both features too. If you pay 6 months in advance, you will get 10% off. If you pay 12 months in advance, you will get 15% off. 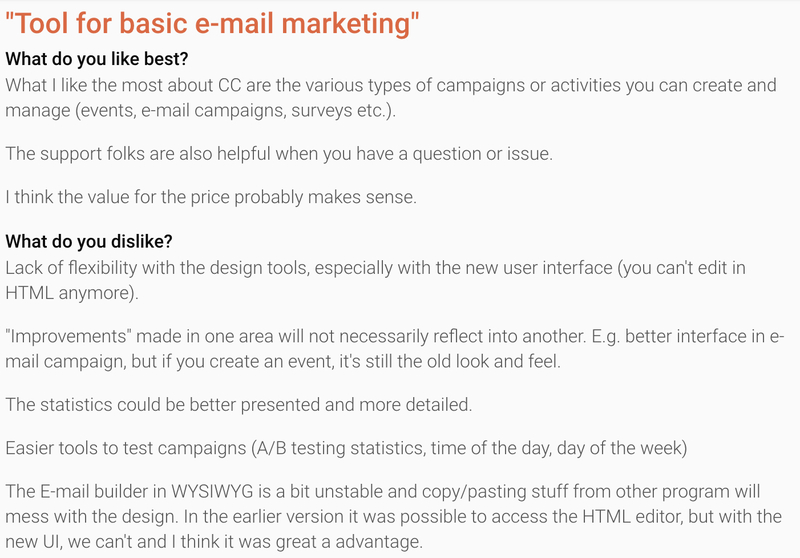 For the general user who is just starting out with email marketing and Constant Contact, I suggest you first join as a free member for the first month, explore the software and the features and see how you can use it to improve your email game. Once you have seen for yourself that this is the right tool for you, you can go ahead and take on either the 6-month or the 12-month plan. Sidenote: As someone who has been running an online business for many years now; I highly suggest you go onto yearly and sub yearly plans when you can. For starters, you do not have to hassle yourself every month, and you also save a buck load of money in the process. Taking the year plan on Email with the 5,001+ threshold as an example, you will be saving $450.50 and on the Email Plus plan, you will be saving $288.85. I sensed Constant Contact is big amongst non-profit industries because of their donations integration feature mentioned above, but they also offer *approved* non-profit organizations a staggering 30% off their plan. You can see how to register as a non-profit here. Is There A Free Version of Constant Contact? Some other email service providers do allow you a 100% free account with them (until you reach a certain threshold), but this is not the case with Constant Contact. 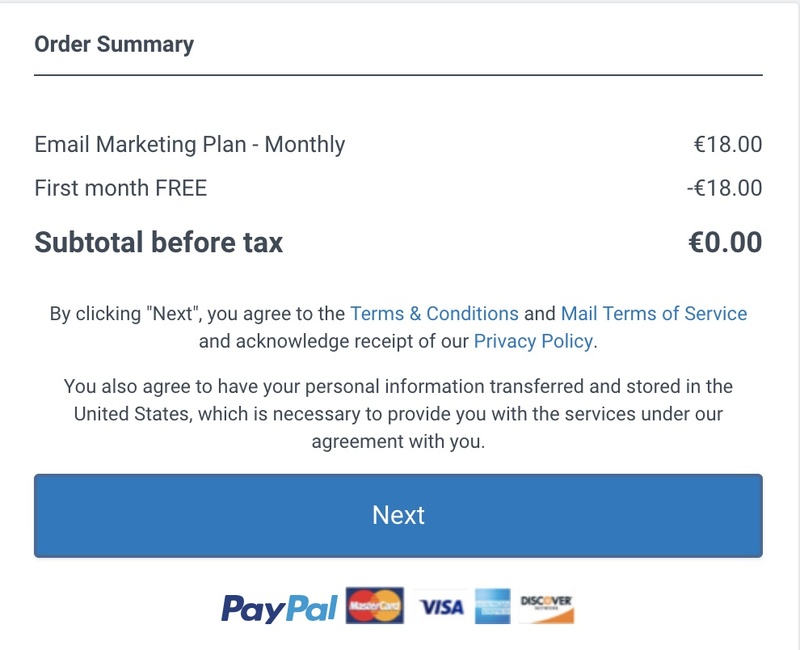 As mentioned though, you do get a full free month of service when you sign up but; you also need to have a credit card on file at the ready to be billed after the free month trial is over. Let’s now talk a bit about some of Constant Contact pros and cons to see if this service is actually worth the hype. According to tests run by EmailToolTester, Constant Contact performed exceptionally well in deliverability. This may come as a surprise, but when you send out an email to a list, there’s bound to be some spillage and no; not all emails will be sent out. Constant Contact has shown to be one of the most reliable when it comes to email deliverability. Another big benefit I forgot to mention above (which is available both for Email and Email plus is their massive collection of email templates that you can use. There’s a vast range of themes and templates you can simply load up in your drag and drop editor, custom to your liking and send it out to your list. 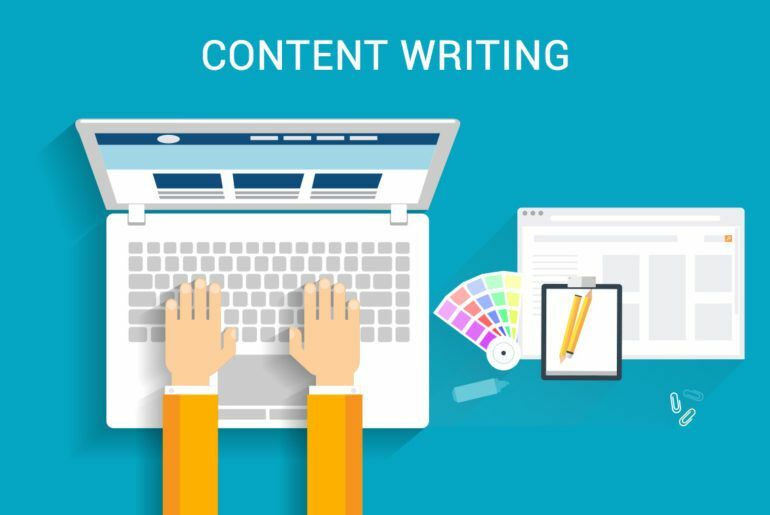 This alone could help you save hundreds of dollars from hiring dedicated email designers for you. Last but not least, one of the most significant benefits of Constant Contact is the fact that they have a free trial. 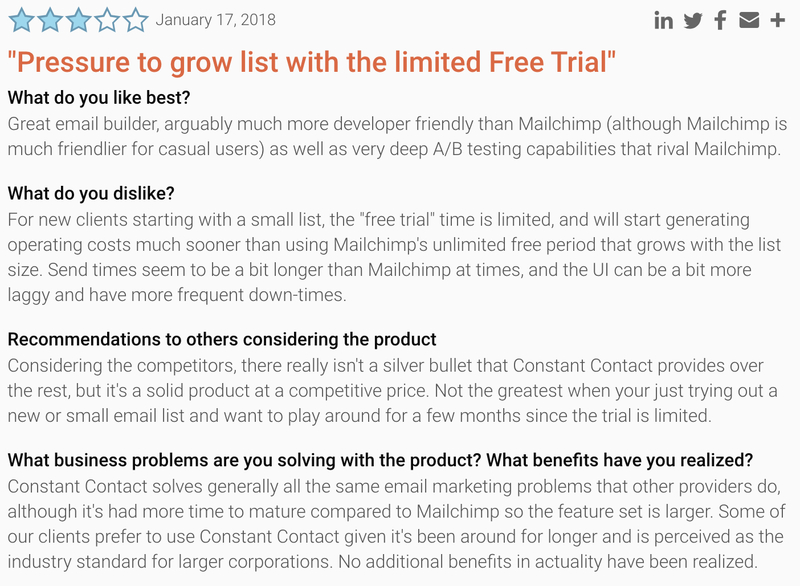 There’s only one other email tool *that I know of* that offers a free trial and that is MailChimp and it comes with a hell of a lot of issues. 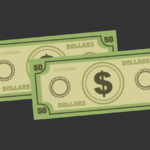 Yes – Constant Contact is pretty expensive when compared to other email tools out there. 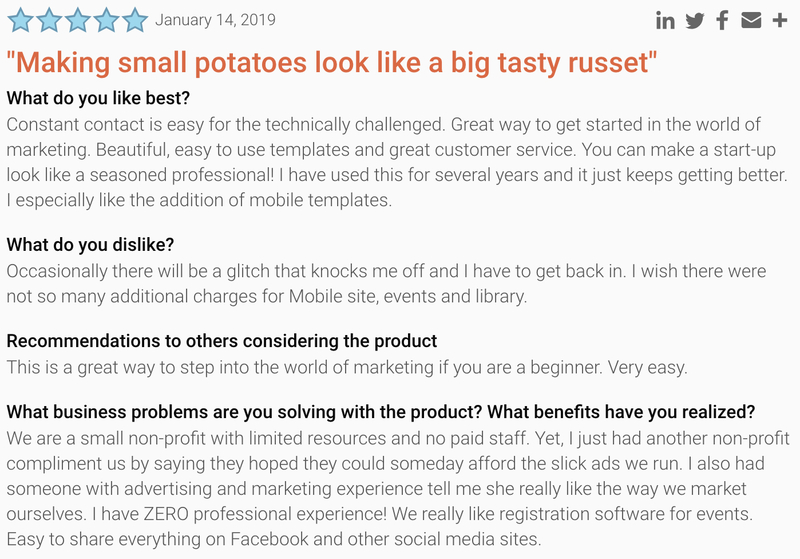 Of course, they won’t have the benefits and the features of Constant Contact, but for those who just want a simple and functional way to send out simple emails to their small to medium list, there are better alternatives you can use. I am not a fan of MailChimp, but I do love Aweber, which is my current email service provider. While I will continue using Aweber for most of my tasks, I will be using Constant Contact for my e-commerce / drop-shipping store. They have optimized this process, and it’s one of the features I look forward to digging into some more. Before I leave you to some past-customer reviews, I also want to show you how you can cancel your Constant Contact account if you so desire. The only way I have found to cancel a Constant Contact account is by getting in touch with one of the Billing representatives, and they will cancel the account for you. I feel I had to include this as it’s pretty unusual that you just can’t cancel the account yourself, but Constant Contact assures us you will not be hassled or pressured to stay and they just want to find out why you are deleting your account so they can improve their service for the future. Last but not least; I scoured the internet to find reviews from some other current and previous customers of Constant Contact. I’ve added these to give you a much more in-depth look for people using it for different things. If you’re interested in joining Constant Contact, I recommend you take on the free membership for now and then upgrade later. You can create your free account using this sign up page. Thank you very much for reading my Constant Contact review. I hope you’ve found this useful to you and answered any or all questions you may have had. I will now continue using Constant Contact and will be updating this review some more in the coming weeks and months as I keep using it. I will be focusing on the Shopify integration most so expect a how-to guide on that to come at a later stage. Sidenote: This post contains affiliate links, meaning if you decide to try ConstantContact, I will be paid a small commission fromConstantContact at no extra expense to you.